How Dedicated are We to Air Duct Cleaning? We started a blog about it. 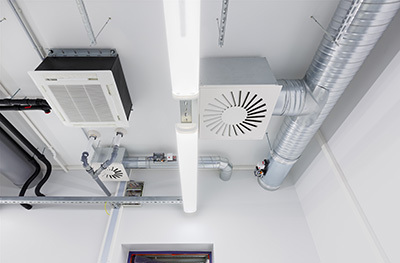 Out experts use this blog to offer valuable knowledge and advice to inquiring homeowners and business proprietors looking to increase the efficiency and lifespan of their air ducts and HVAC units. 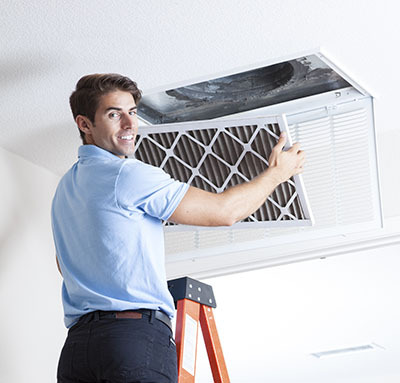 Your air duct and HVAC systems should be inspected on a regular basis in order to avoid bad air quality and excessive presence of dust and debris. Find out the basics of air duct cleaning. 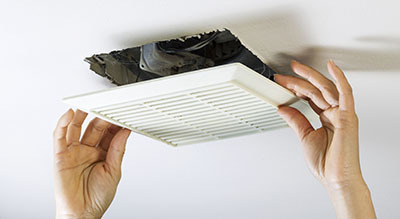 There are a few ways to detect and deal with a defective air duct. It's important to recognize this at the earliest possible opportunity and to take actions immediately. Keeping your ductwork in great shape is very important. There are a number of tools available with which you can properly clean your air ducts. Find out what these are and how to use them.